Why did I go to Myanmar? The obvious reason was for tourism. Without exception, every traveler I had met who had been to Burma said that it was one of the peak travel adventures of their life. Many talked of the amicable people, the rough transit and the traditional dress, describing an "authentic" (read: most closely conforming to idealized imaginations) travel experience. 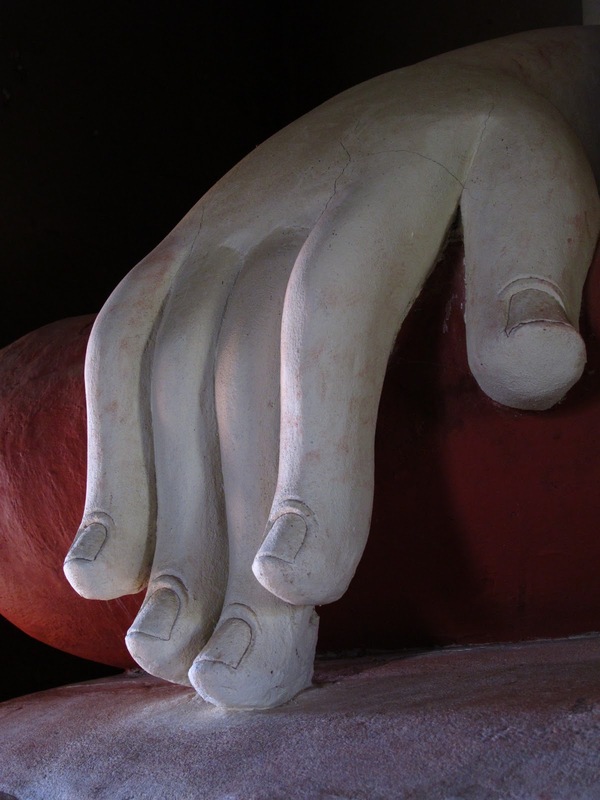 A second reason I went to Myanmar, or so I told myself, was to bear witness. In 1962 the military took control of the Burmese government, initially to establish peace in a country descending into civil war. Since then the military leaders have ignored and/or rigged election results, refusing the Burmese people's wish to self-govern, and have instituted a rather repressive regime, restricting the citizen's freedoms, jailing political opponents for inhumane periods of time, utilizing forced labor, etc. 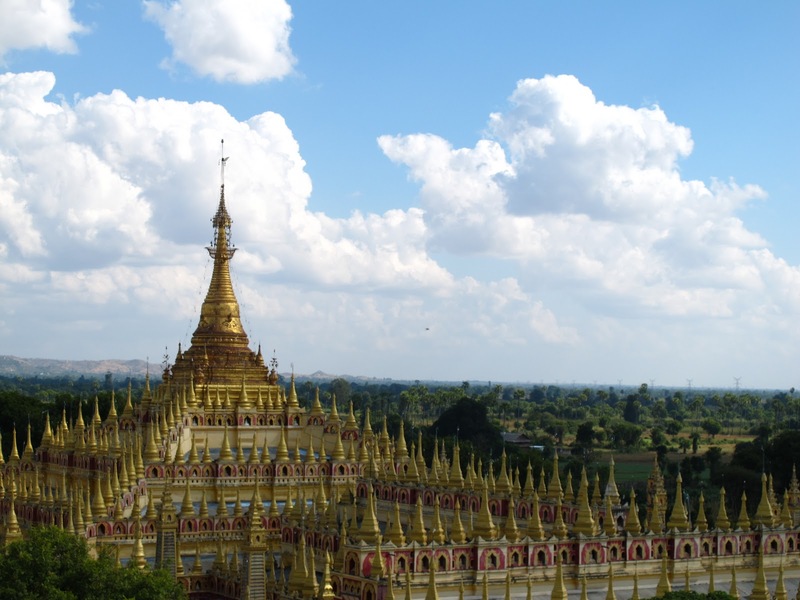 In 1996 the leaders of the Burmese democratic movement, along with certain human rights NGOs and western governments instituted a tourism boycott on Burma in an attempt to isolate the country and hope that regime change would come from the inside. Though not all tourists respected the boycott, for fifteen years Burma received few visitors when compared with its South East Asian neighbors. I myself was torn over whether or not to respect the tourism boycott, as there has long been considerable disagreement as to whether it had been an effective means of instituting regime change. In contrast, it had most certainly contributed to the suffering of the Burmese people. But this past November the National League for Democracy, with the support of Aung Sang Suu Kyi, lifted the boycott for "independent" travelers, hoping to inform the world of the conditions in Burma. For me, the ethical dilemma had suddenly and unexpectedly been removed and I was at the Myanmar Embassy in Kathmandu within days. 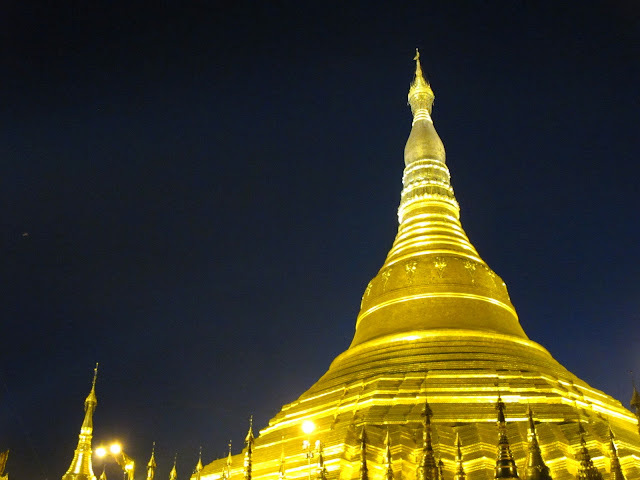 A final reason to go to Burma was to study and practice meditation. Burma has a reputation for teaching meditation as practiced by the Buddha, a kind of "pure" technique. Obviously there's a lot of dispute about this, but no one argues that the Burmese method has produced some amazing masters and teachers. 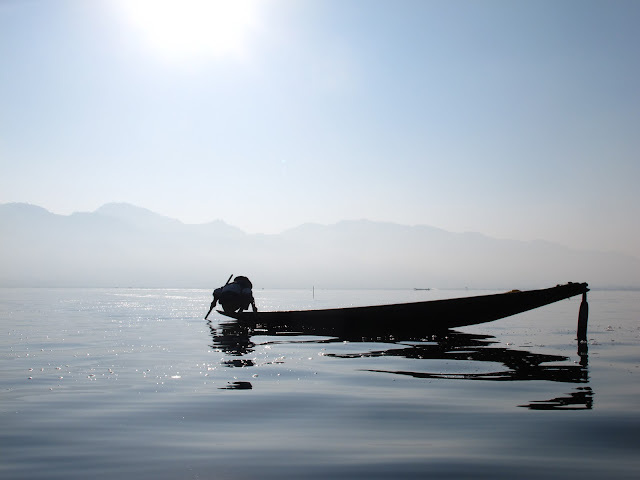 Throughout my time in Myanmar these three aims - tourism, a kind of psuedo-humanitarian interest, and meditation - were at play and often in conflict. 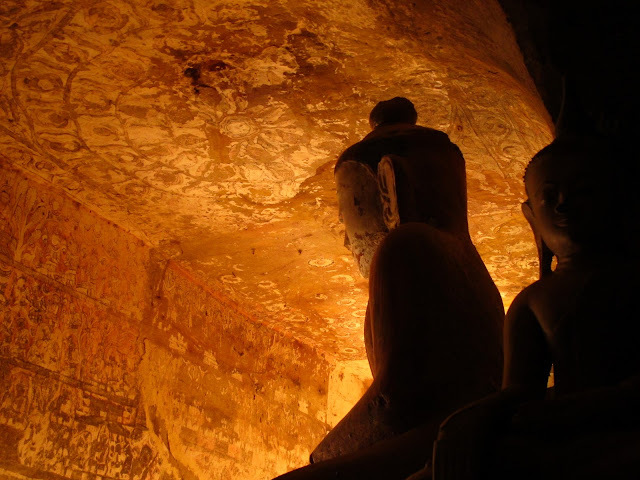 Would I spend my days in Sagaing visiting the various monasteries or meditating? 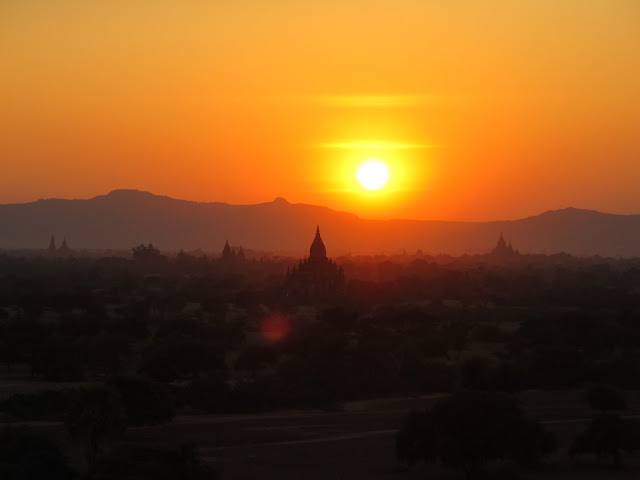 Should I stay and relax amongst the inspiring plain of pagodas in Bagan or go out to a more remote village to meet the people and spend some money? How much time out of my twenty-eight day visa should I put aside for a serious meditation retreat? It was a constant and difficult balancing act. 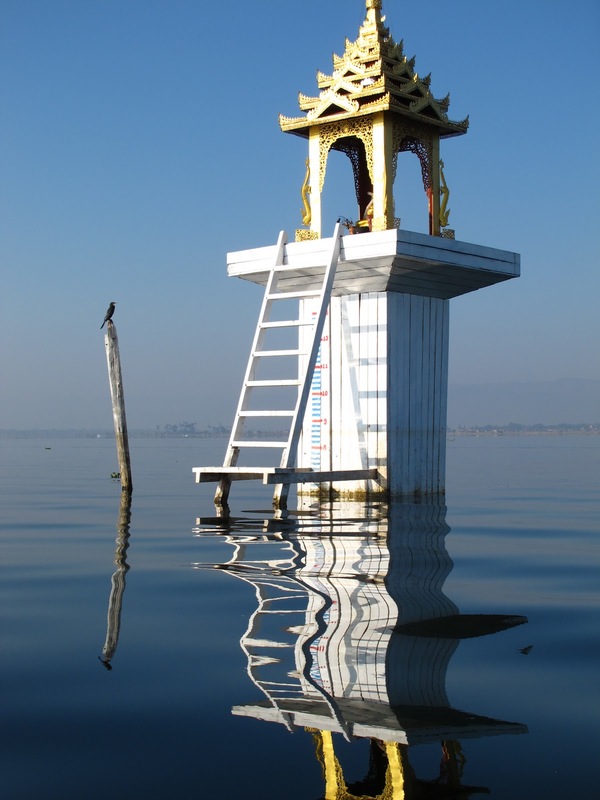 That said, I'll spend just a couple sentences on the tourism aspect, to say that the two major tourist destinations in Myanmar - Bagan and Inle Lake - are absolutely spectacular and it's pretty remarkable how relatively little known they are. Also, I cannot overstate the incredible friendliness of the people of Myanmar. I wish I had more time to relate just a few examples of times when someone went far out of their way to make sure I was okay, taken care of and happy, without any hope or expectation of being repaid for their kindness. I'll spend more time on the second point, fulfilling my responsibility to relate what I could see of the everyday impact the repressive military regime has on the Burmese people. I was amazed how eager many of the Burmese were to voice their unhappiness with the political situation, considering the danger they put themselves in to do so, with nearly every taxi driver or bus companion mentioning the great difficulty their family and country must deal with on a daily basis. Since I'm not a journalist and certainly wasn't doing any investigation and am not equipped to deliver analysis, below I pass on just a few stories of the people I met and things I saw along the way. Obviously these are only the most superficial observations and the sufferings of the Burmese people goes much deeper than I would know. On top of Shwedagon Paya, the spiritual epicenter of Burmese Buddhism, I met a former university history professor. At the age of sixty-four, after an entire life of in the classroom and one year away from receiving his pension, the professor was fired from his job and was replaced with someone who would teach a revisionist version of Burmese history. Now the highly educated man, without any source of income or manual skill set, had been forced to sell his Yangoon apartment and was looking to become a monk, relying on alms for sustenance. In the Yangoon bus park a man was kind enough to lead me to the proper bus which would take me to Mandalay. The Burmese was a journalist and when I asked whether he worked for a good newspaper he responded with an unequivocal "no." It seems all newspapers in Burma are censored by the government, the people unable to read any news of the world that has not previously been reviewed and approved by the military. This seemed confirmed when just a few days ago I found a newspaper in the English language that spent two entire pages on various casualties taking place in Iraq and Afghanistan (highlighting the evil of democratic governments), but not one mention of the protests and regime change that have been disrupting the Arab world. In a three-day trek across the northern mountains, my guide was an extremely intelligent man in his early twenties who would undoubtedly have a job using his exceptional mind in nearly any other country in the world. When he saw my copy of Thant Myint-U's The River of Lost Footsteps, a fabulous book on the history of Burma that had been banned by the government, he was incredibly eager for me to give it to him when I had finished reading it. It seems that at the risk of perhaps decade-long imprisonment, him and his friends share a small library of material censored by the government, including not only books with a real history of their country, but also titles such as George Orwell's Animal Farm and 1984. Obviously there are plenty of other examples. 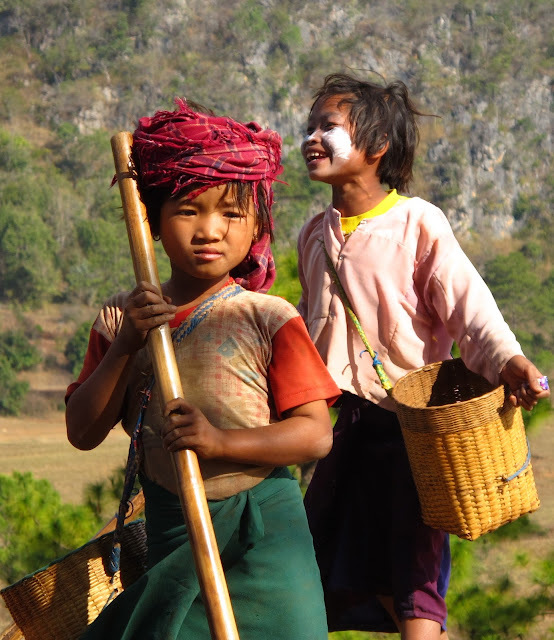 In addition, the results of years of international sanctions and government corruption have led to a poverty and daily struggle amongst the Burmese which is obvious and pervasive. Being fairly uneducated about the situation I hesitate to give an opinion, but can't resist saying that it seems pretty obvious to me that calling off the tourism boycott for independent travelers can only help the plight of the Burmese who, without exception, were desperate and thrilled to see both me and my dollars. Also, it's pretty clear that the international sanctions have not worked and have only served to deepen the suffering of the common Burmese, a position that both Obama and Clinton seemed to be taking during their respective campaigns, but which I don't think has yet materialized into a change in policy. Finally, while the international political and media treatment of Myanmar tends to focus on Aung Sang Suu Kyi and a call for democracy, there is a lot more going on here including long-running armed conflict in border regions, and I for one am not convinced that a sudden transition to democracy can work in a country with a long history of geo-ethnic based divisions and violence and virtually no educated middle class (sound familiar?). But what do I know. 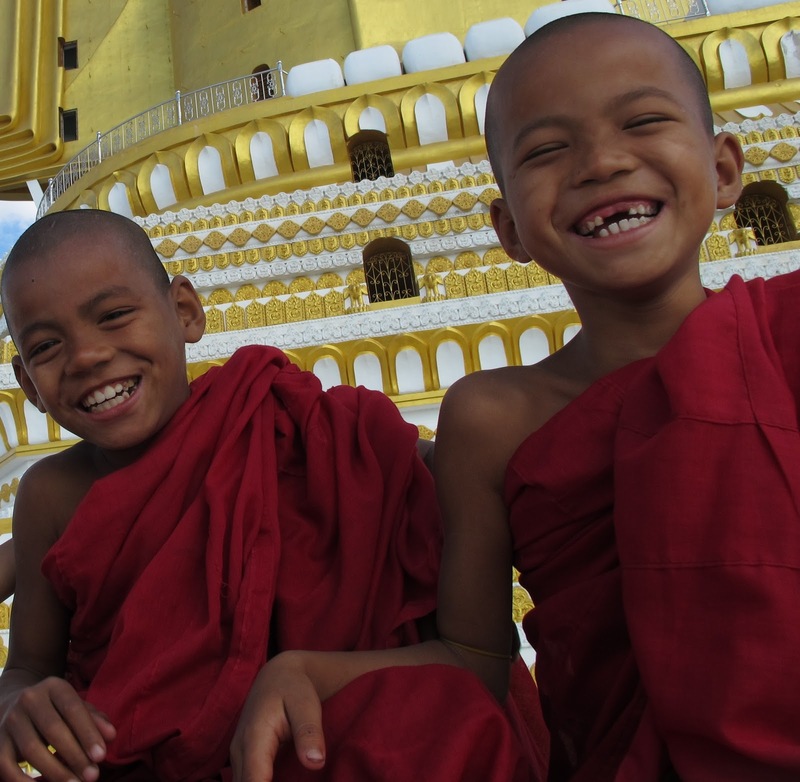 I spent the last seven days in Myanmar at Mahasi Meditation Center, the country's most famous setting for the study of Vipassana, the Theravadan meditation method. The retreat was drastically different than the western-student-oriented course in which I participated in Nepal. Here it was just two Koreans and me being the only foreign male layman yogis attempting to follow the monk's daily schedule of eighteen hours of meditation a day as best we could (obviously I was not quite able to do it). 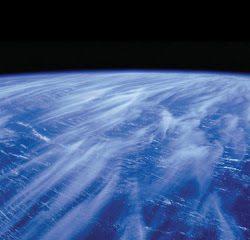 While the meditation was extremely rigorous and difficult, it was ultimately very rewarding. Although I echo my buddy Pete who stated that after his Vipassana experience his body felt as if he had been beaten with hockey sticks (yep, he's Canadian). So that was Myanmar. I realize that some of the last few posts have taken a kind of heavy turn, I didn't intend it and my trip really hasn't been dark at all, actually quite the opposite, but it's been the most interesting stuff to write about. 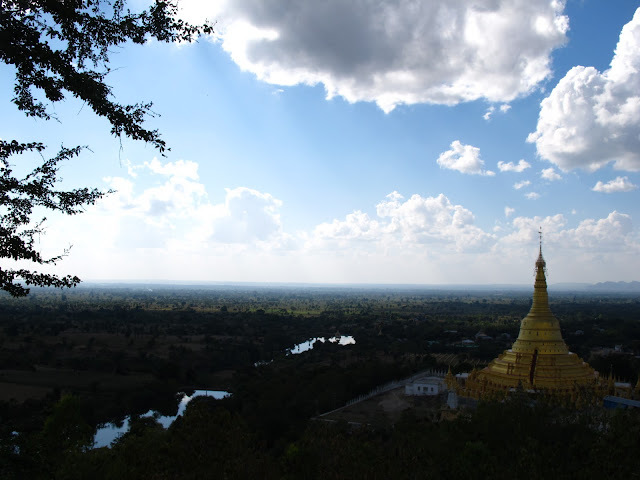 I had written a fun post about my stay in Sagaing, but the internet connection in Myanmar cut out before I saved it. Maybe I will try and recreate, but if not, I promise to lighten it up a bit in the near future. In any case, I promise not to depress you with today's visit to the Cambodian killing fields. did you take those pictures?! Great stuff! Sounds like a great experience, I'm glad you made it over there. Safe travels and keep the stories coming. ps My Dad put my childhood dog down while I was abroad too, it's a bummer. Hey Noah, twas a good read mate. Dani and I are trying to decide what to do with about two spare weeks before india, and burma is amongst the possibilities. You are really the only person I know who's been to burma so this was my first port of call. After spending two months in communist countries, i'm not sure i can handle a military control nation, we'll see. cheers bud.